As a part of the overall mission of Faith Church, Faith Student Ministries exists to make more and better disciples of teenage students. Understanding that a disciple is one who imitates the whole life of Christ, we seek to come alongside of teenagers as they develop Communion with God, Community with others, and engage in Mission with Christ. To accomplish these purposes, Faith Student Ministries offers a variety of programs, events and opportunities for teenage students to get involved. 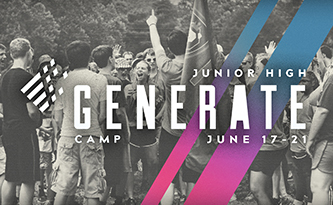 From Sunday morning services, to small group communities, to conferences, camps and retreats, teenage students can grow, connect, and serve together in a number of ways. Each week we invite teenage students to gather together to worship, study God’s Word, and discuss how it applies to their lives. 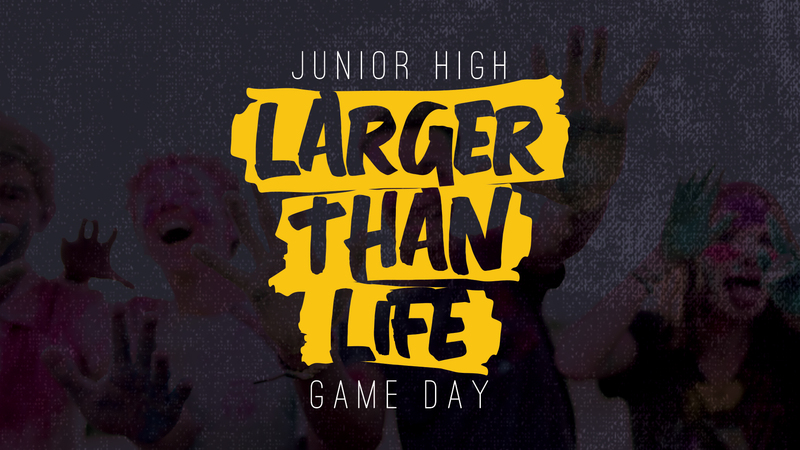 The Junior High group (grades 7-8) meets every Sunday in the Multi-Purpose Room at 9:15 a.m. 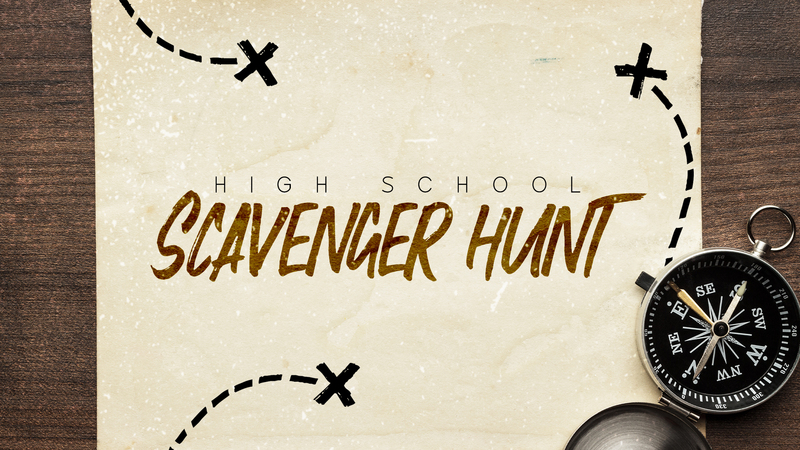 The High School group (grades 9-12) meets at 9:15 a.m. in the Student Ministry Wing, room 40. Each class offers solid Bible teaching from the Teaching Team, under the direction of Pastor Bryan Bell. At the end of the teaching time, students gather in SMS (Sunday Morning Shepherd) Groups, led by adult volunteers. These SMS leaders guide the groups in a discussion about the lesson, with specific application for the students in the group. Students also spend time in prayer for each other as a group every week. While our student classes are designed to meet the specific needs and concerns of our teenage students, they are not designed to be a replacement for the church’s main service. Rather, the student classes are a supplement to the main service, and we encourage all of our students to worship in the sanctuary each week with their families. The ParentLink is a monthly e-newsletter that we send out to families in Student Ministry. Each issue will give you information about our current teaching series, upcoming events, areas to get involved, and where we are headed. We will also include helpful articles from leading experts on a variety of topics that we hope you will find helpful and beneficial. The ParentLink will be emailed out once a month, and paper copies will be placed in the Parent Resource Center in the Student Ministry lobby at the church. You can also find previous issues here. 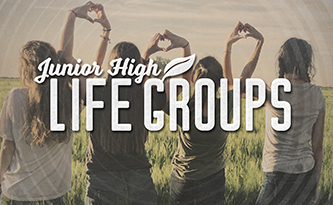 LifeGroups are small group opportunities for our junior high students in Faith Student Ministry. While large group gatherings are extremely important in the life of a believer, we believe that smaller group settings can better provide more life-on-life contact and engagement. 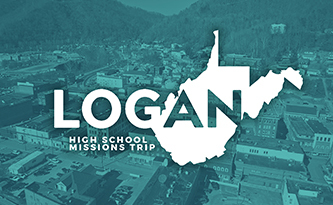 These small group environments provide an ideal setting for meaningful connection with other students, accountability, spiritual growth, relationships, and evangelism. We have two groups, one for guys, one for girls. Our guys group meets every Tuesday evening from 7:00-9:00pm. Our girl’s group meets every Thursday evening from 7:00-8:30pm. Our LifeGroups are led by volunteer leaders, supported by the Faith Student Ministry staff. For more details about locations of these groups, please contact the church office. LifeGroups for the 2018-2019 school year will kick off the week of September 10. 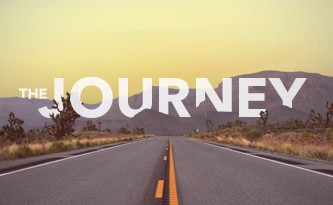 The Journey is a weekly gathering for our high school students every Tuesday night throughout the school year. We will meet from 7:00-9:00pm in the Student Ministries Room. Each week will feature different activities, games and snacks, led by our student leadership team. We will also have a large group intro, followed by focused time in small groups. Every word in the Bible is given to us from God, to equip us as believers to live the way God desires us to live. And when we live as God desires us to, we will find the joy that comes from obedience, the satisfaction that comes from accomplishing our purpose, and the fulfillment that comes from living in close relationship with our Savior. In order to live our lives “right” we need to know the Bible. In an effort to read through the Bible together, Faith Student Ministries is inviting all students to join us in our Bible reading plans. These simple plans will guide you through the Bible, and give you an opportunity to keep track of your progress. Just print it out, tuck it in your Bible, and get into the habit of reading every day. Faith Student Ministry frequently uses text messages to keep all parents and students up to date on announcements, registration deadlines, and last-minute event changes. To sign up to receive these text messages, simply text the code “@9a849a” to 81010. We encourage all parents and students to sign up, so we can do our best to keep everyone on the same page. If you have any questions or problems, you may email students@faithchurch.net for assistance. CORE Teams are our student leadership teams. We meet once a month for a CORE Team meeting, on the first Sunday of the month. Our high school CORE Teams are divided up into four ministry-specific teams (Praise, Tech, Service, & Hospitality). Our junior high CORE Team is one team that deals with multiple aspects of leadership. Our CORE Teams provide opportunities for students to learn leadership principles, as well as give them opportunities to practice leadership in the context of the youth group. Our mandatory monthly meetings will contain large group leadership training, followed by time for individual teams to focus on their specific tasks. A pizza lunch will be provided during the meeting, students are asked to bring $3 to cover the cost.